Phil reveals how his dramatic weight loss has helped him play some of the best darts of his career. The Stoke thrower has put his change of fortunes down to his new healthy regime which has seen him lose 2½ stone in just three months. The Power said: “Since starting my healthy eating plan with nutritionist Laura Church my mental alertness has increased which I found has improved my overall concentration and game. 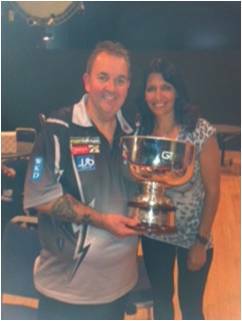 Phil Taylor put on a grand show in Grand Slam final and won another Championship!